Google seems to be trying to keep marketers on their toes as it contemplates changes to its algorithm. Since Google’s rise to popularity, businesses have obsessed over having a website that outranks their competitors using search engine optimization (SEO). It is easy to understand why they do this when a high ranking on Google’s search results can vastly improve traffic to a website. But there are also some alternative options, you can navigate here for details. Currently, one of the ways that Google determines the quality of a site is through the number of incoming links. With this knowledge, many companies began link-building by creating artificial links that connect to their website and influence search results. As this trend has become more popular, Google has made attempts to reduce artificial manipulations of their organic search results. Basically, Google wants to make sure its users are easily finding the best and most relevant information they’re searching for and works to eliminate any “gaming” of its rankings. Recently, Google has published information regarding their solutions to this problem. A team of Google scientists released a report which proposes a new system that evaluates, what they call, Knowledge-Based Trust (KBT) of websites. The system will do this by comparing facts put on websites to their Knowledge Vault, a vast collection of facts that Google has gathered from the Internet. The number of incorrect facts then calculates a website’s KBT score which goes into determining their rank when being searched for. It is hard to say when or if this new system will be implemented, but we do know that it will completely change the way we use SEO. Moving forward, companies should focus on the quality of the links used to achieve these goals instead of the mere quantity. But what will replace link-building as the primary tool for SEO? Perhaps it will be truth-building. 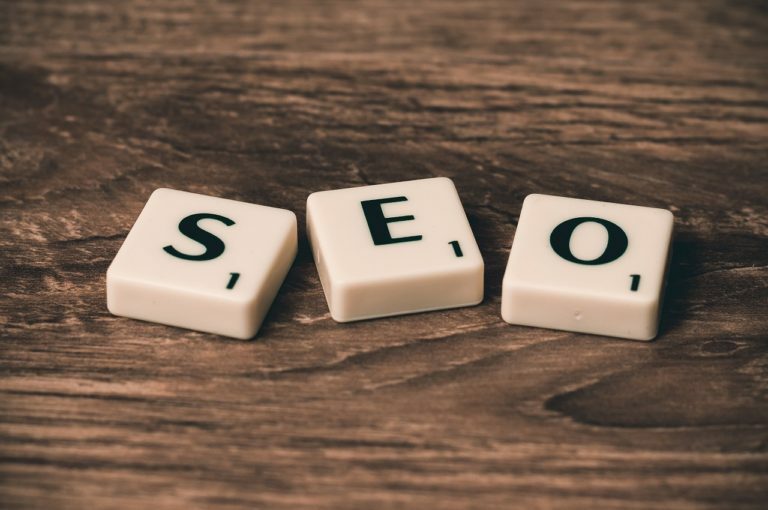 It may be a bit premature and optimistic, but it is possible this change will create a new era of SEO in which results are based completely on relevance and accuracy of the information presented. Instead of using manipulations to optimize the website, marketers will need to make an effort to build websites that provide truthful and accurate information. How will Google rate your website in Knowledge-Based Trust? To prepare for these possible changes, you should take the time to review your website(s) to be certain that all facts and information used are accurate according to the most up-to-date information by referring to useful resources from Local Viking to achieve better rankings in search engines.